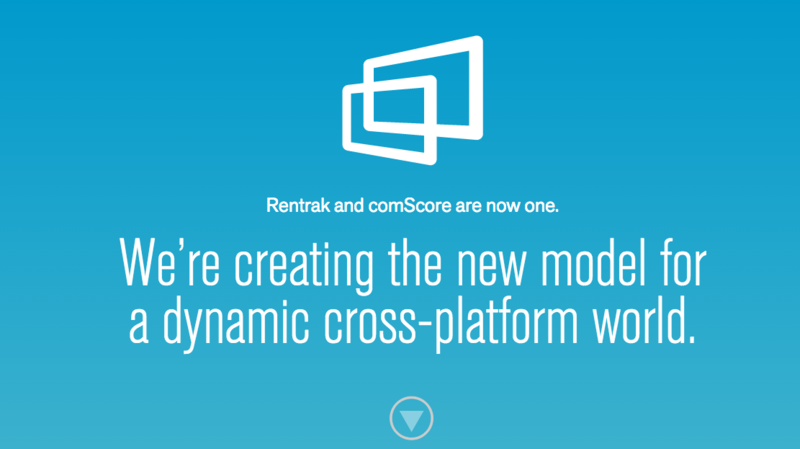 comScore announced that it has completed a merger with Rentrak and that the two are now one as the “new comScore”. The company says it will use massive data scale to establish “new currencies” for understanding consumers’ multiscreen behavior, and provide a more precise understanding of brand and consumer behavior. “We will provide a new model of measurement for the cross-platform world; one that is not merely evolutionary, but revolutionary,” they added. “It will be precise in answering your most detailed questions and unified in a way that takes the pain out of quantifying behavior across screens. Working with our partners we will extend our model to countries across the world, measuring audiences everywhere.